Now is the time to understand the genius known as Beethoven in a very personal and poignant way. Written and Performed by Hershey Felder, BEETHOVEN offers a unique glimpse into Ludwig van Beethoven through the eyes of a Viennese doctor who spent his boyhood by the Maestro’s side. 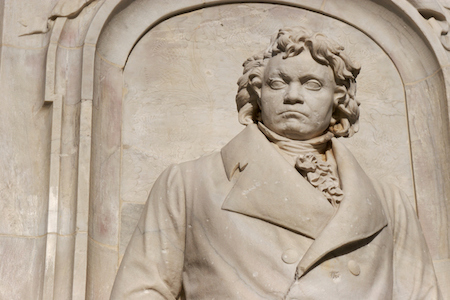 This production features well-known and favorite Beethoven compositions such as Moonlight Sonata, Pathetique Sonata, and pieces from the 5th and 9th Symphonies. The production runs from July 27 – August 12 at the Wallis Annenberg Center for the Performing Arts in Beverly Hills.